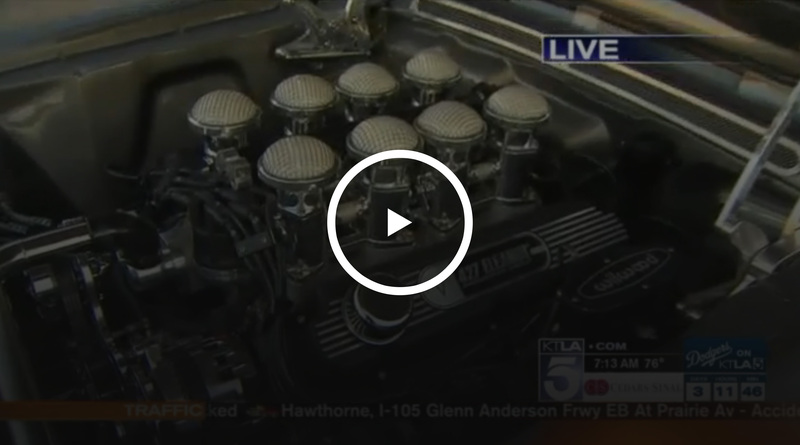 Gayle Anderson was live in Chatsworth at Fusion Luxury Motors, one of the companies participating in the SEMA SHOW in Las Vegas, Nevada. The SPECIALTY EQUIPMENT MARKET ASSOCIATION Show takes place November 1 - November 4, 2016 at the Las Vegas Convention Center. This is a trade show not open to the public.